It’s one of the most anticipated films of 2018 and A Star is Born did not disappoint! Bradley’s Cooper directorial debut is a total stand out, not only did he co-write and direct, he stars as one of the leading roles where he needed to learn the guitar, play the piano and bring his frontman rock star singing voice! This has totally put a new spin on an old classic. Both Bradley Cooper and Lady Gaga put on an incredible performance, from the very beginning we’re captivated by their performances and undeniable chemistry, I literally couldn’t peel my eyes off the screen. 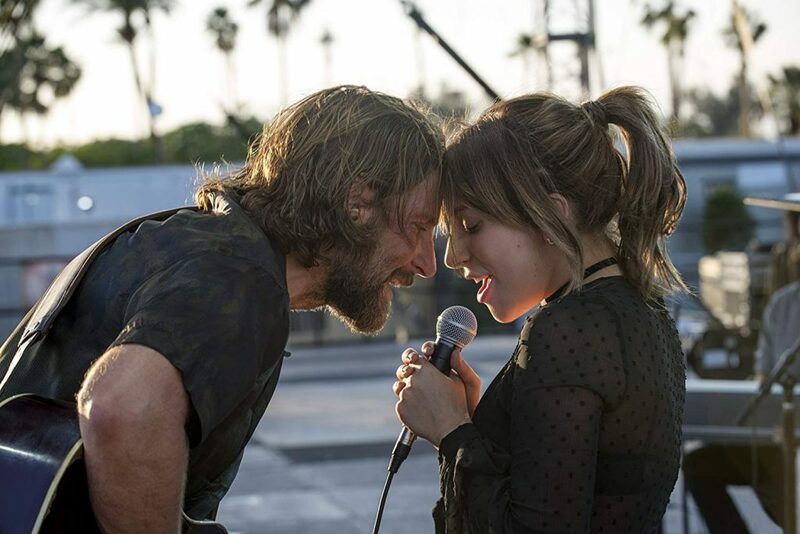 A Star Is Born follows Jackson Maine (Cooper), an alcoholic and drug-addicted musician who falls in love with a cabaret singer named Ally (Lady Gaga). We as an audience feel his instant connection and slight obsession with her and by his side she thrives and becomes a pop artist in her own right, as she rises we see Jack’s star dim a little. Cooper’s performance of playing an addict comes across very real, you can sense that this is something that he has tried hard to bring to the character- when Jack drinks and uses drugs he is funny and open. When he doesn’t, he is withdrawn and afraid of the world. In complete contrast Ally (Gaga) dreams of being a performer, but every time she’s gotten into a room with record executives, they tell her she’s not pretty. This is something that Gaga herself struggled with early in her career, and Ally’s story is closely tied to Gaga’s own, it’s difficult to imagine anyone else in the role as her performance is so convicting, despite early doubts this was definitely a fight that Bradley Cooper will be pleased he won! Cooper and Gaga portray the romance so realistically that the whirlwind romance between Jack and Ally is believable, we got an early release of ‘Shallow’ and watching them perform it together in the film is genuinely a perfect moment. 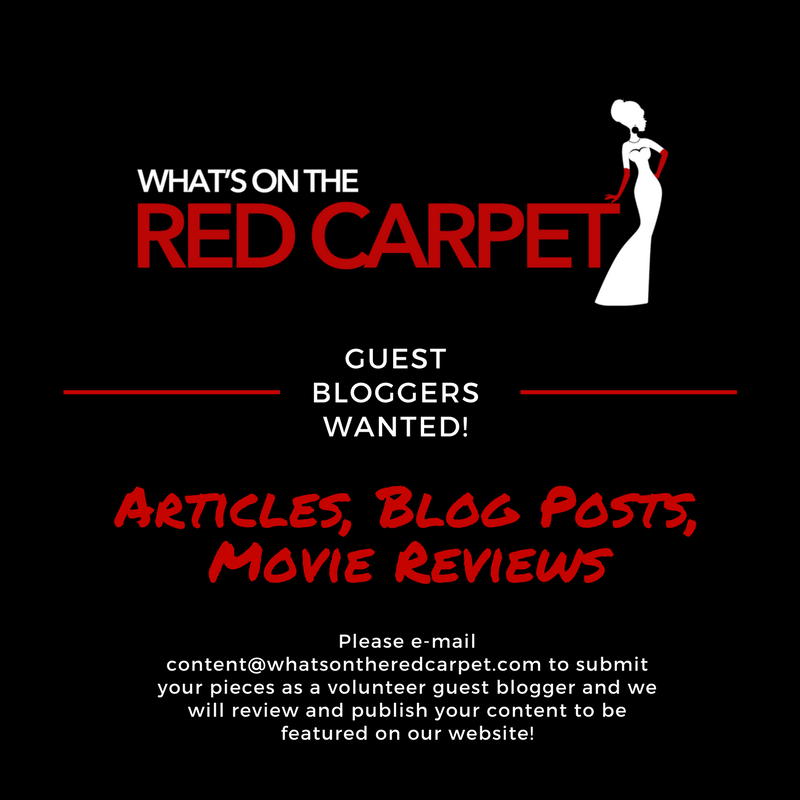 This film is a total emotional knock out with standout performances, you believe every step of the journey, this is how to do a successful re-make! A Star is Born is in cinemas now!